For Dorchester pride, bears, bear lovers, bikers and sidecar riders, our Dorchester Bears on Bikes design is perfect for the whole family, big and small, who want to strut their stuff and represent. We design and print these incredibly soft ORGANIC short sleeve shirts in our silkscreen studio in Fields Corner, Dorchester, MA. 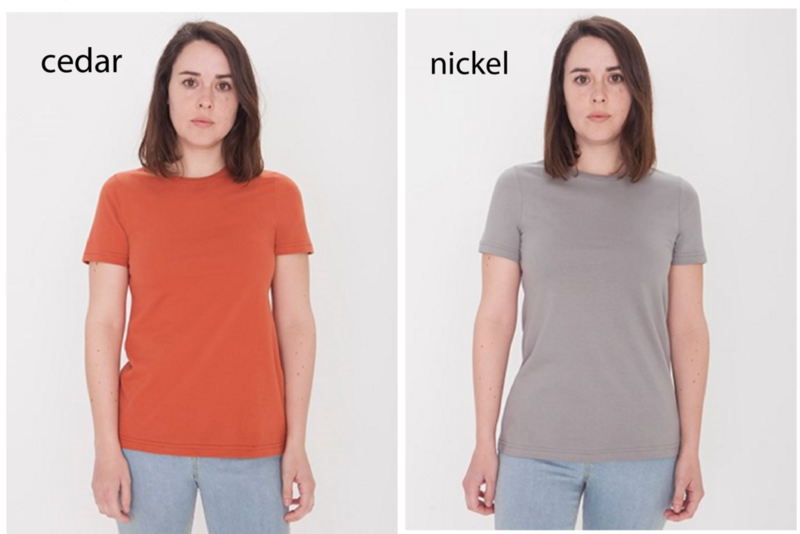 Printed on American Apparel (which is made by fairly paid folks in sunny L.A.) however, this company tends to run a bit small in sizing, so consider this when ordering; especially for women's sizing, so ALWAYS order UP! The print is a dark grey outline and a silvery light brown color for the bears. We hand mix our ink colors. 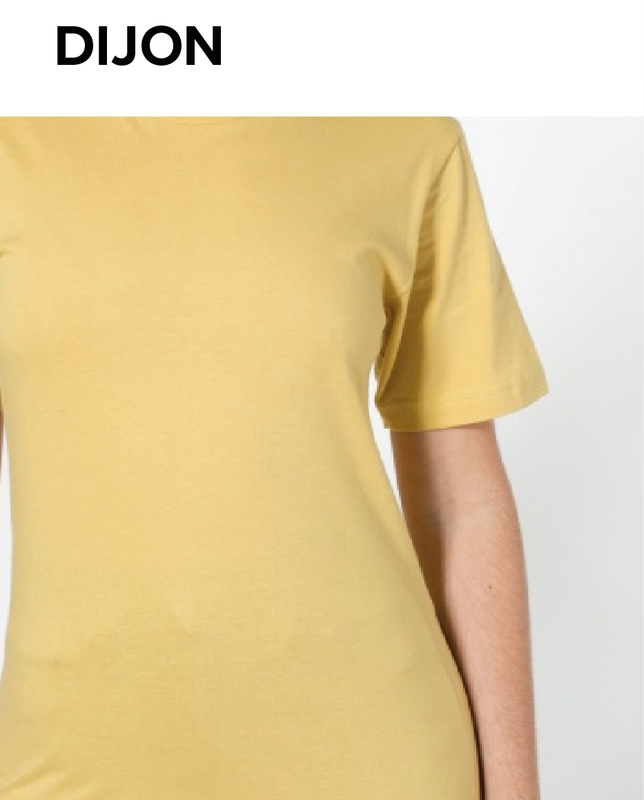 Note: Women's cut has shorter sleeves and more narrow than the unisex cut. Cinder/Nickel are only offerings of unisex sizing.